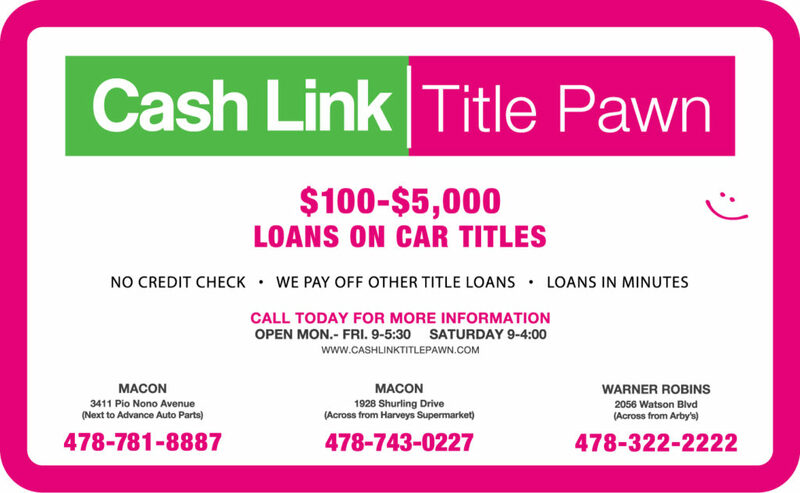 Cash Link Title Pawn has been assisting residents in the Middle Georgia area with their financial needs since 1993. While many title pawn companies offer similar services, we have a very specific vision for our company. “Our mission statement is to provide the best title pawn service within the title pawn industry in Middle Georgia”. 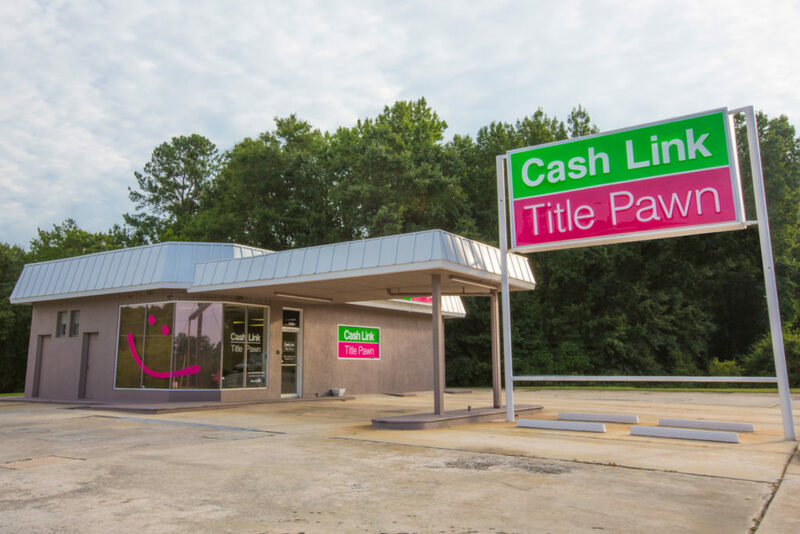 We have three Cash Link Title Pawn locations to serve Middle Georgia. We believe our company is small enough to provide quality individualized customer service, yet large enough to compete with industry giants that have hundreds of locations. If you ask around town we believe you will find that our reputation speaks for itself. 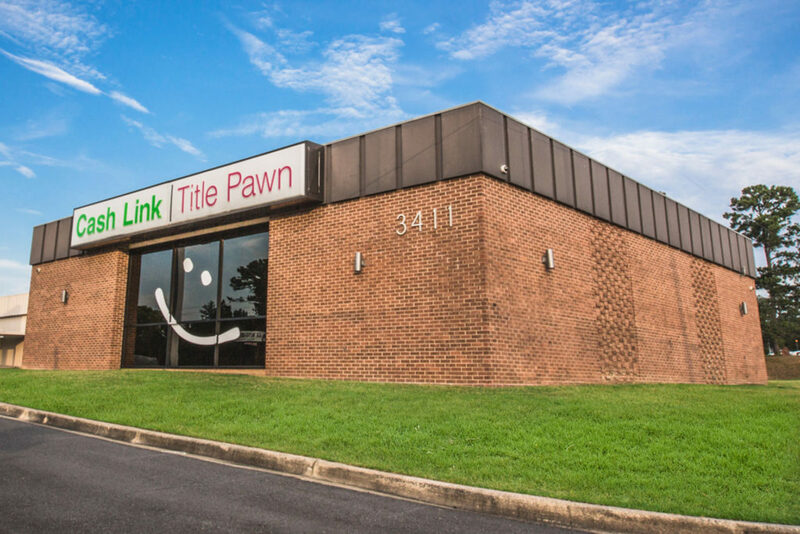 We believe we provide the best customer service in the title pawn industry in the Macon, Warner Robins, and the surrounding areas. We strive to give a more personal customer service experience. We believe one of our advantages over our competitors is the flexibility of our account management which results in better customer service to our customers. We believe this type of personal account management is what separates us from our competitors. We truly focus on making our customer service our top priority. In our 24 years in business, we have seen this industry evolve over the years and we continue to evolve with these changes. We offer competitive title pawn rates within the title pawn industry. Lastly, and most importantly, we take enormous pride in offering our guests the ultimate customer service experience. 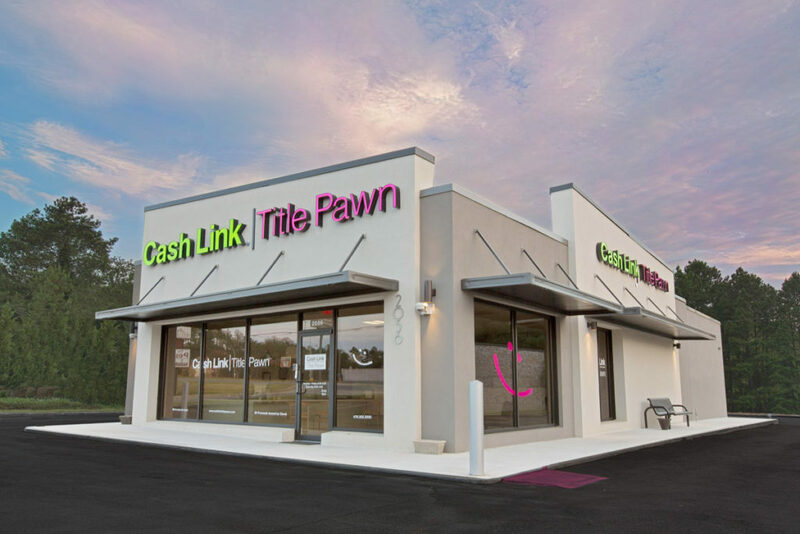 We would love the opportunity to show you why Cash Link Title Pawn is the best in the title pawn industry.